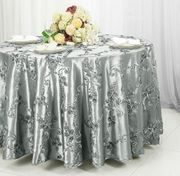 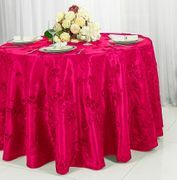 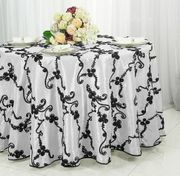 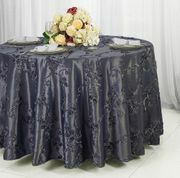 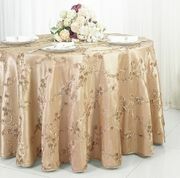 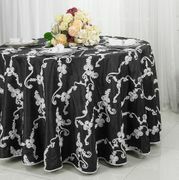 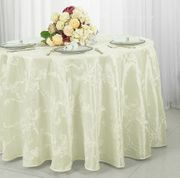 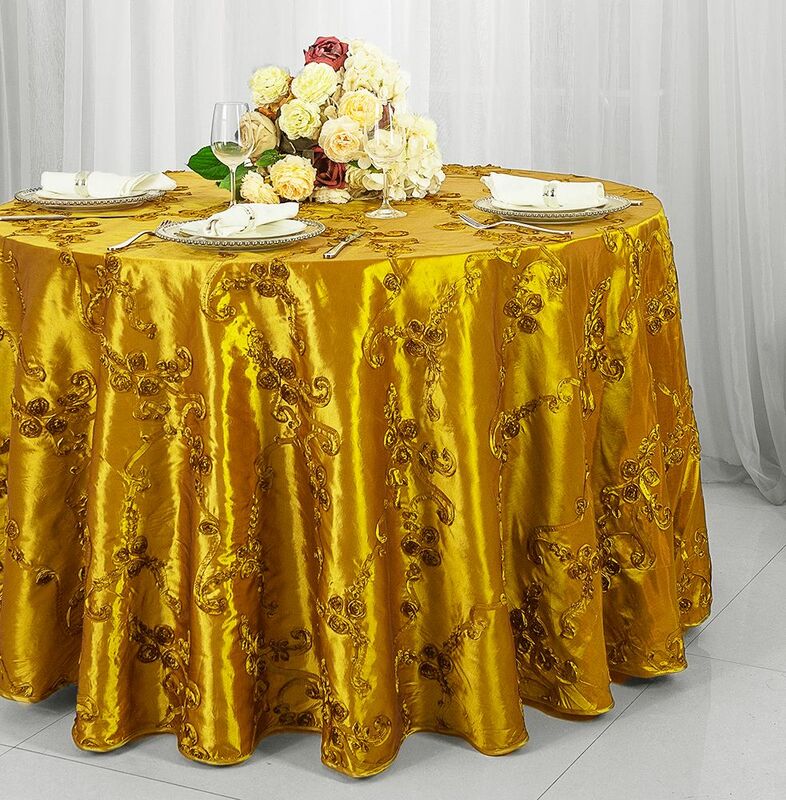 120" Round Ribbon Taffeta Tablecloths Free Shipping over $150 - US 48 Contiguous States! 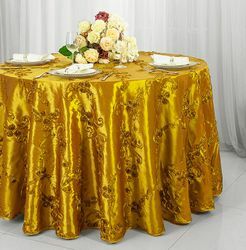 Wholesale brand new 120" seamless round ribbon taffeta tablecloths, Our 120 inch round ribbon Taffeta table linens made from a high quality seamless taffeta material, 120" round ribbon taffeta tablecloths available in 15 colors. 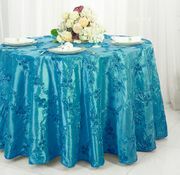 Round ribbon taffeta tablecloths are perfect for weddings, anniversary celebrations, and all other special events and matching color ribbon taffeta table runners, table overlays and ribbon taffeta banquet rectangular tablecloths. linens.